Have you seen a turtle dove? 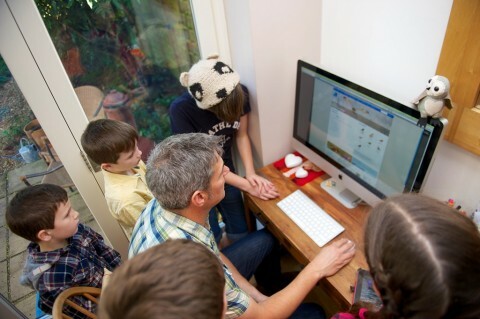 Tell us about your sightings of turtle doves – log your sighting to BirdTrack. 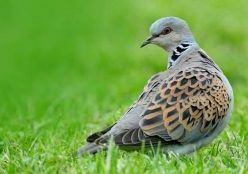 We monitor the sightings submitted and use them to help target our conservation activities at the locations where they will have the biggest positive impact for turtle doves.